Welcome, new ghouls and mansters! Come roam the halls of Monster High and get to know your new classmates. Join clubs, make friends and dress up in fierce fashions. But be aware, there’s something strange going on at Monster High! Cleo’s new amulet has been cursed by the spirit of Spookenhamen, and the student body is falling under his spell. Show us how you boo to save the school and all your new classmates from the mummy’s curse! Be Yourself. Be Unique. Be a Monster. 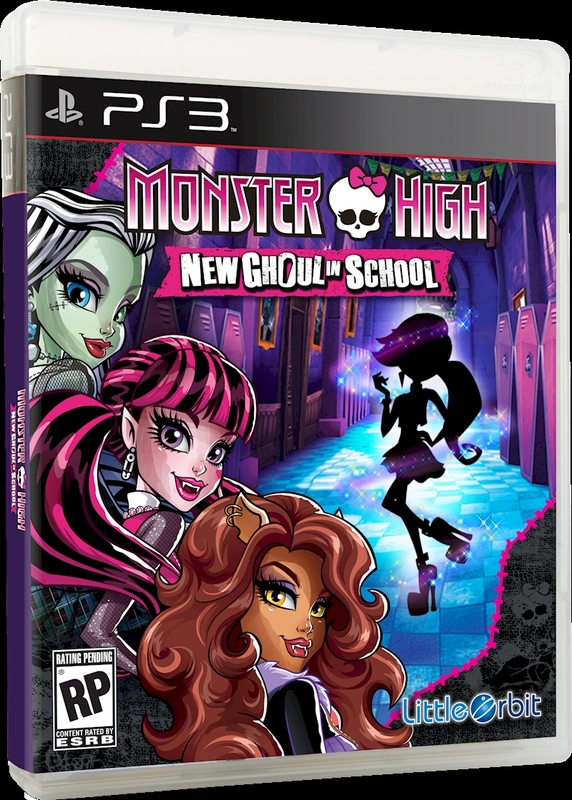 Play through an all new story-driven adventure featuring over 40 of your favorite Monster High characters!